Pulsar makes traveling through areas with no data towers easier for people who need to stay connected with text messaging and email. It helps during disasters when data isn't available, and helps people who didn't have access to online communication in the first place. 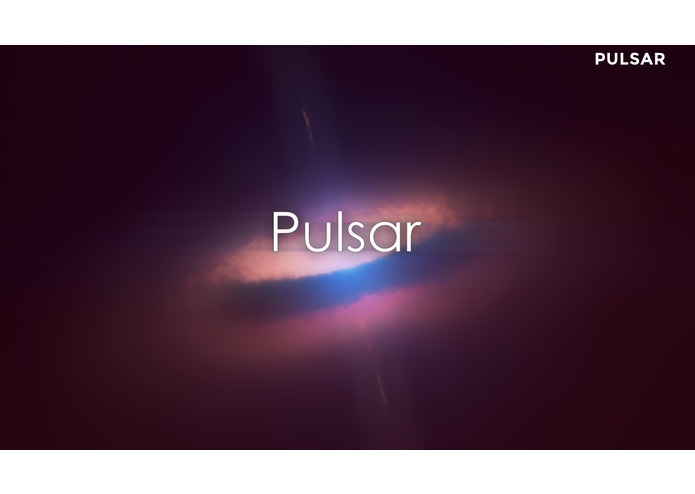 The Pulsar app for iOS provides a convenient, clean, interactive and simplistic design. Other mobile devices are supported via their SMS application. Best of all, none of the interactions require the use of any data.